Following our year-plus closure for renovation and expansion, we are thrilled to invite you to the re-opening celebration of Congregation B’nai Israel. This very special weekend honors all those supporters and community members who through our very successful “Campaign for the Future” have contributed countless hours and significant financial resources to make our dream of a Karaite Jewish Renaissance in the United States viable. And, it celebrates the legacy that represents our core identity that fueled the vision behind our “Campaign for the Future”: to foster community and to build bridges to the larger Jewish world within an environment designed for meaningful worship, through the delivery of caring life cycle resources, and through inspiring social, educational, and cultural activities. Please make your reservation(s) by August 7th through this link for the events being planned for each of the three days designed to inspire, inform, and engage you as proud members and friends of the Karaite Jewish community in the Bay Area and beyond. 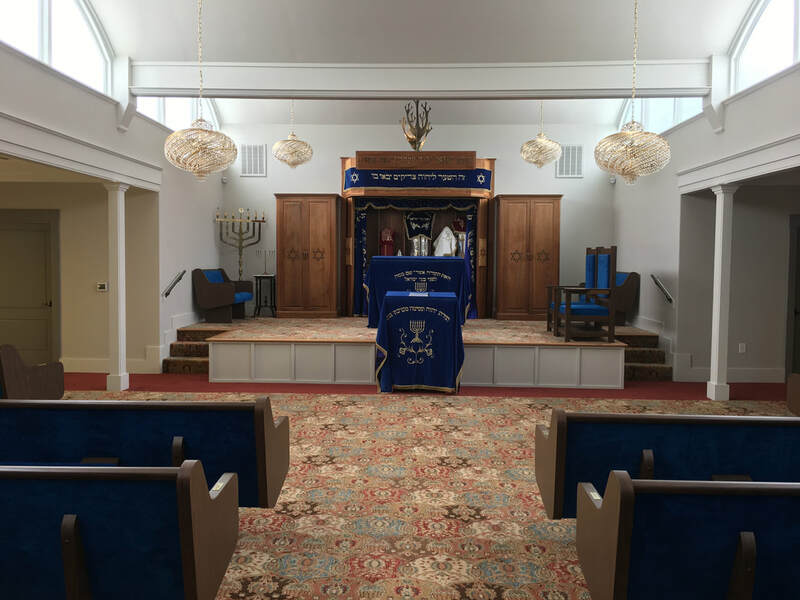 We have worked hard to beautifully renovate and expand our Synagogue but space is limited. In order to ensure that adequate arrangements are made for catering, parking, and so on, we need your reservation(s) for each day you and your family plan to participate with us. On behalf of our KJA Board of Directors, the KJA Sisterhood Committee, the Campaign Committee, and all those who have worked so hard to bring this weekend to fruition, we thank you for your support and look forward to seeing you August 17-19. An Afternoon of Learning and Celebration bringing together the Karaite Jewish Community with the larger Jewish world of the Bay Area – 1:00 to 5:00 pm. Topic: How do we remain relevant in an evolving world and cultivate the next generation of Karaite Jews? Special activities for children will take place during the panel presentation and discussion. ​ Hors d’oeuvres buffet and surprises! Check this space for updates and more details as they develop.